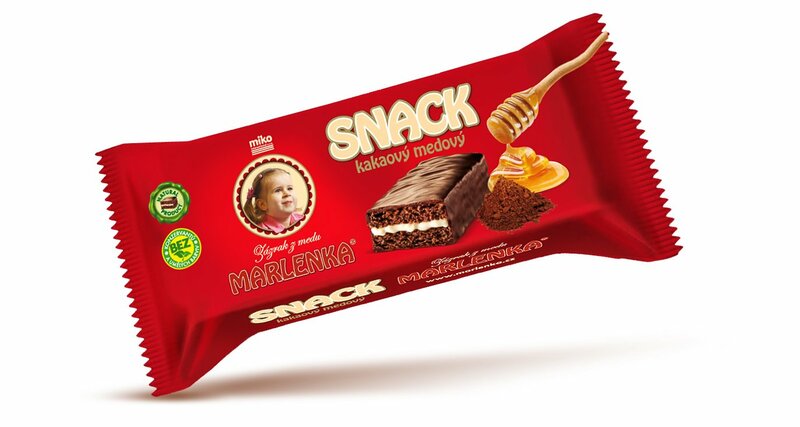 Classic honey flavor now available in a snack size. 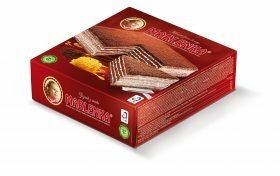 Light, tasty, cocoa-honey cake with a layer of cream, covered with a fine chocolate coating. 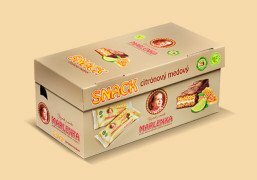 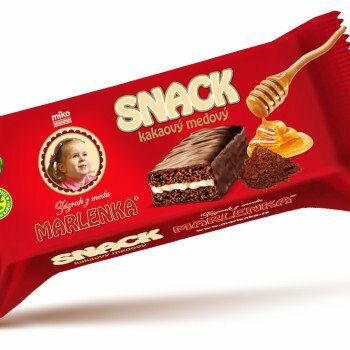 Be the first to review “Honey Snack Cake with Cocoa” Click here to cancel reply.